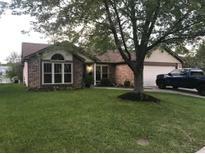 Below you can view all the homes for sale in the Southern Lakes Estates subdivision located in Indianapolis Indiana. 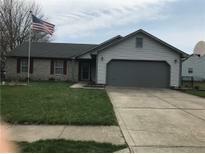 Listings in Southern Lakes Estates are updated daily from data we receive from the Indianapolis multiple listing service. To learn more about any of these homes or to receive custom notifications when a new property is listed for sale in Southern Lakes Estates, give us a call at 317-900-4544. Great neighborhood is only 5 minutes from interstate and lots of shopping options. MLS#21634936. 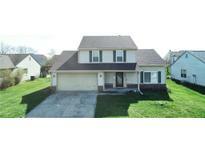 Keller Williams Indy Metro W.
Large Laundry Room w/ Lots of Storage and Storage Pull Down in Garage. Sunsetter on Rear Deck. MLS#21632206. RE/MAX Results. 3rd bedroom ensuite with separate access. MLS#21630324. F.C. Tucker Company.